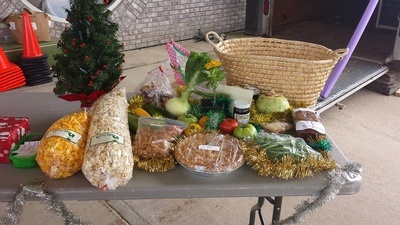 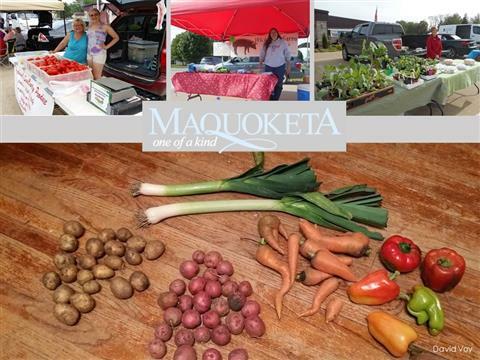 The Maquoketa Farmers Market is held on Tuesday evenings from mid-May until mid-October at the Ohnward Fine Arts Center in Maquoketa, Iowa. 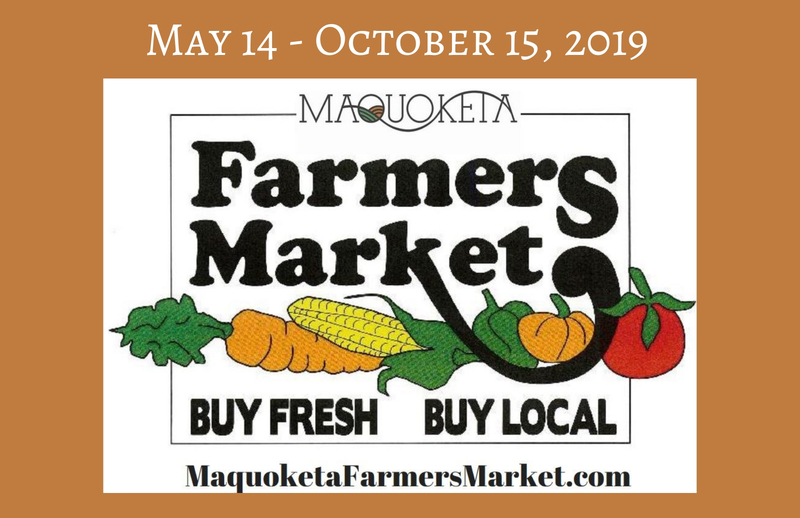 The first market of 2019 will be May 14th. 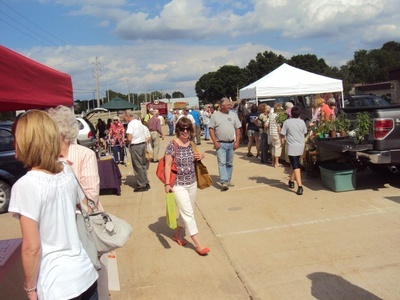 Market is open from 4:00 pm until 6:30 pm in all kinds of weather.